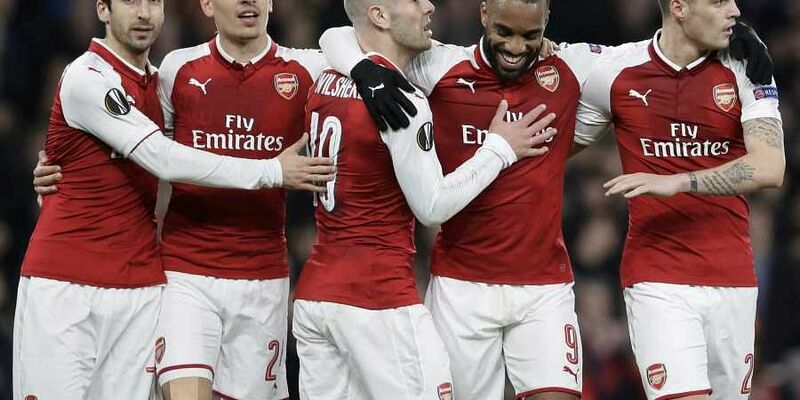 LONDON: Arsenal majority shareholder Stan Kroenke on Tuesday announced an offer to take full ownership of the Premier League club in a deal worth £1.8 billion ($2.3 billion). "KSE believes moving to private ownership will bring the benefits of a single owner better able to move quickly in furtherance of the club's strategy and ambitions," it said. Under takeover rules, if Usmanov accepts the offer it would trigger the sale of the remaining minority shareholders' shares -- many have preserved a small holding for decades -- and place the club under the private control of Kroenke. "We at KSE are moving forward with this offer leading to 100 percent ownership of the club," Kroenke said in the LSE statement. "We appreciate Mr Usmanov's dedication to the Arsenal Football Club and the storied ethos and history the club represents." "Stan Kroenke taking the club private will see the end of supporters owning shares in Arsenal and their role upholding custodianship values," it said in a statement. "The AST is also extremely concerned to note that this purchase is being funded by a loan," it added. "The most dreadful part of this announcement is the news that Kroenke plans to forcibly purchase the shares held by Arsenal fans. Many of these fans are AST members and hold their shares not for value but as custodians who care for the future of the club."